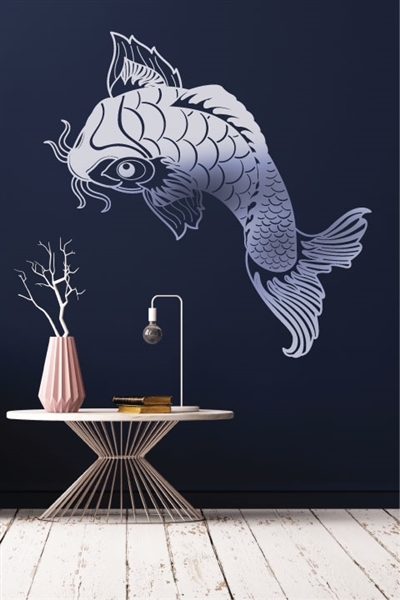 This Reflective Koi Fish is perfect for any sophisticated living space. The intricate design adds flow and movement in any room it sits in. Inspired by traditional Asian artwork, this cute and happy Reflective Koi Fish will add a unique element to your living space!